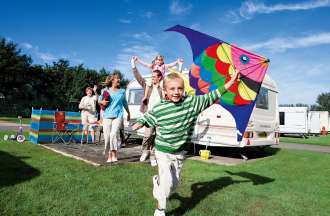 As a result of an account on the validity of TV licenses reported in the National daily Afrikaans Newspaper, Die Beeld – 17th February 2003, “Is jy ‘n roofkyker?”, “Are you an illegal viewer?” there was a tremendous amount of consternation and concern within caravan clubs with regards caravanners and campers taking their Televisions on holiday and on camping trips with them. 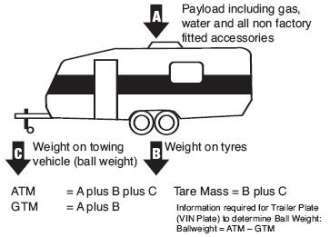 Weight ratio balance between your car and caravan is important, as it is critical in ensuring the stability of your car and caravan whilst towing. 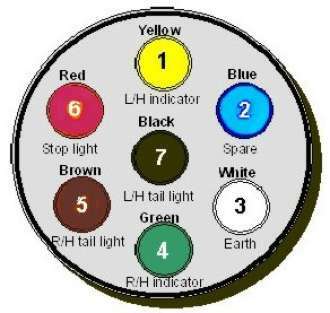 I can never find this�diagram when�I need it -- so here it is!This allows you to connect up the wiring to tow a caravan or trailer.If you have a modern caravan, refer to the dealer as they may have an additional socket wired up to allow fridges etc to be run! The orientation of this picture is if you were looking into the socket on the tow bar from behind the car. This is the Female connector. The Male connector is the one on the trailer/caravan.